Wabtec is the outcome of a merger between MotivePower Industries and Westinghouse Airbrake. Today, Wabtec has sales of over $1 billion and is North America’s largest manufacturer of technologically advanced freight and transit rail equipment, components, and services. BD&E developed both the name of the new company and the new brand identity. 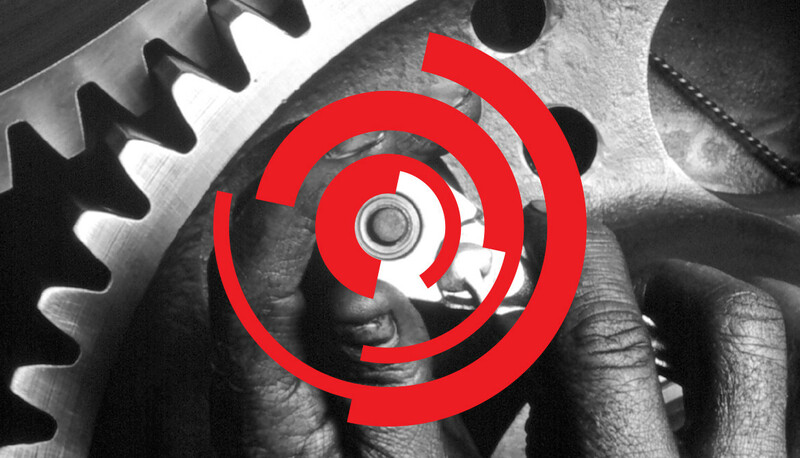 The brand has been extended to a comprehensive global brand architecture, advertising, and marketing collateral. Above are some examples of the graphically unified brand architecture system that BD&E created to leverage the equity of the individual brand names of 35 global subsidiaries. From a corporate perspective, this system reinforces the scale and presence of the holding company. BD&E developed advertising programs for industrial trade publications that clearly demonstrate the core value behind the Wabtec brand. Most importantly, the highly stylized illustrations stand out uniquely from competitor ads in the targeted publications. 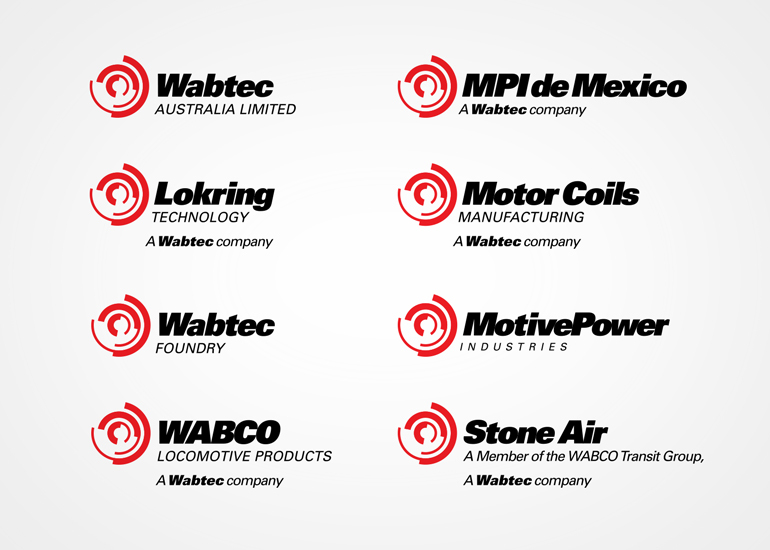 The Wabtec identity enjoyed comprehensive implementation. The brand was extended from annual reports and corporate literature to subsidiary literature systems, the company website, and worldwide signage systems.